September 27, 2016 by aDmin0! Listen, control and charge your iPod right from your car stereo! Music information appears on radio head unit. 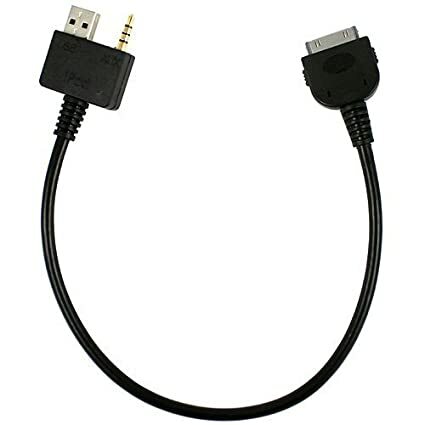 Easy to install: Simply plug-and-play iPod Interface Cable! Work with the Hyundai or KIA with USB and 3.5mm mini jack AUX in. Hyundai KIA IPOD input AUX cable allows you to contorl the IPOD / IPHONE via the vehicle head unit. Hyundai Optima, Soul, Sorento, Sportage, Sedona, Forte, Forte Koupe, Forte 5. Rio, Borego Picanto Ceed, Pro Ceed, Ceed SW with IPod Jack.